New customers receive a $29.00 flat fee service call. We’ll figure out your problem and give you a written quote for necessary repairs. Sign up for our newsletter to get the coupon! Living in Naples, you know about comfort. Our area is home to some of Florida’s most beautiful beaches and close to 300 days of sunshine annually. Some call it paradise, we call it home. When the temperatures creep into the 80’s and 90’s, you rely on your air conditioner to keep your home feeling like paradise. When an AC breakdown puts your comfort at risk, the FL Green team is on-call 24/7 for emergency AC Repair in Naples. Just make one phone call and a qualified technician with a fully-stocked service vehicle will arrive at your home in no time, ready to diagnose and fix your AC problem. Why Choose FL Green Team? Honest Assessments with No High Pressure Sales Tactics. At FL Green Team, honesty and integrity mean something. Our technicians are highly skilled, reliable and courteous professionals – not high pressure sales people. We will provide you with options appropriate to your specific circumstance, giving you the freedom to make the best choice for your home. We Use a Whole House Approach. We look beyond the surface to make sure your system is running as energy efficiently as possible. We recognize that your entire air conditioning system – air handler, condenser and duct work – must be functioning correctly to help you save money on in energy costs. We even offer complete home energy audits. We have great reviews on trusted sources like Angie’s List and Homeadvisor. You don’t have to believe us – read reviews from real people in the Naples area who used our service and are glad they did. Get a FREE, NO OBLIGATION quote to replace your existing central air conditioner in Naples. 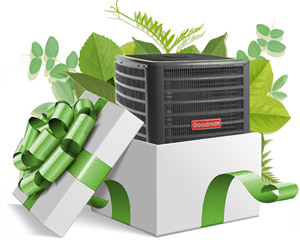 We install Trane, Rheem and Goodman air conditioners – three of the most trusted and reliable brands in the industry, with options to fit every budget. 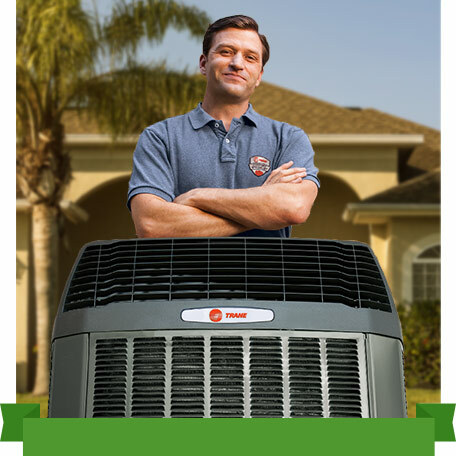 When we replace your air conditioner, you receive a 100% satisfaction guarantee. If you are not completely satisfied with your new unit, we will remove it and refund your money. Use our free online AC Estimate Calculator to find out how much you can expect to invest in a new air conditioner in Naples. If you prefer a more “personal touch”, call 239.432.1500. One of our certified technicians will come out to your home and give you a free AC replacement assessment and written quote. No high pressure sales pitches – that’s our promise. Once your new air conditioner is installed, it’s important to have it regularly maintained. Similar to your car, having your air conditioner “tuned up” regularly will help you avoid major problems in the future. Regular maintenance will also help extend the lifespan of your system. 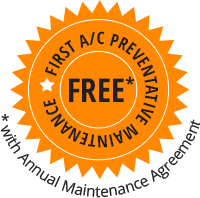 We offer FREE first time regular AC maintenance to our Naples customers when you sign up for one of our convenient service and maintenance agreements. If you or a loved one struggle with allergies, asthma, or other respiratory issues, we want to help make your indoor environment as clean and clear as possible. We offer air filtration systems and air purifiers that kick allergy-inducing particulate matter to the curb – along with viruses, bacteria, mold , odors and VOC’s. 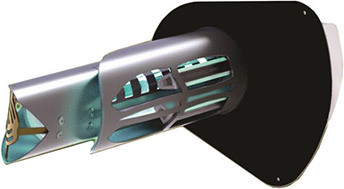 Learn more about our air quality and filtration products. We also offer duct cleaning services. Duct cleaning clears your ductwork of accumulated dust, pollen, animal dander and more, keeping it from recirculating in your home.